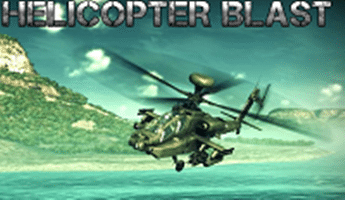 Drop men into the cart below your helicopter while avoiding various obstacles. Parachute Retrospect is a skill game in which you must land soldiers safely from a helicopter. If the Game is not working please click here.